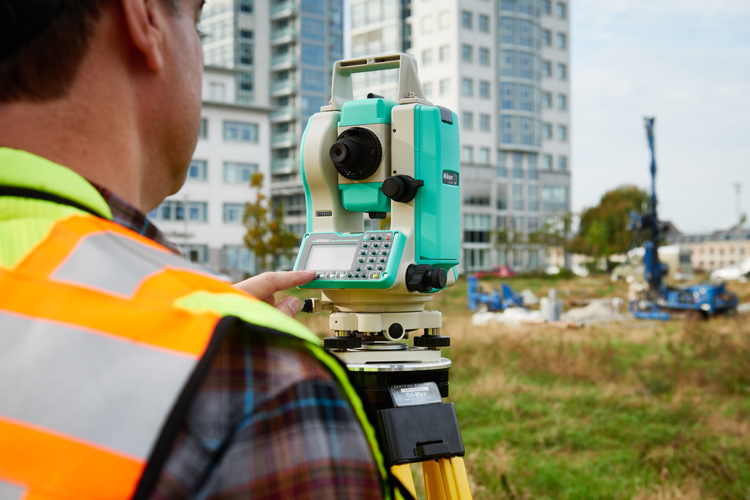 The NPL 322+ Total Stations deliver an economic, versatile, and easy-to-use platform to ensure you get the job done right. Nikon’s legendary optics effectively allow in more light to give you brighter, clearer images. 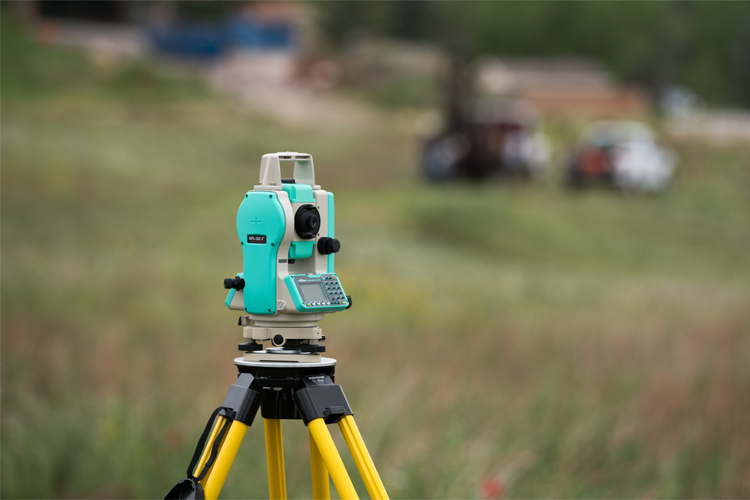 You’ll see the difference when you look through a Nikon Total Station even in the low-visibility conditions typical in the field. You’ll see much more detail and much less distortion, especially over longer distances. Better optics help you aim more precisely, and they’re much easier on your eyes – something you’ll really appreciate on long workdays. Using the same rechargeable long life Li-ion battery as the Nivo series, combined with low power consumption design, the NPL-322+ provides the longest possible time in the field. 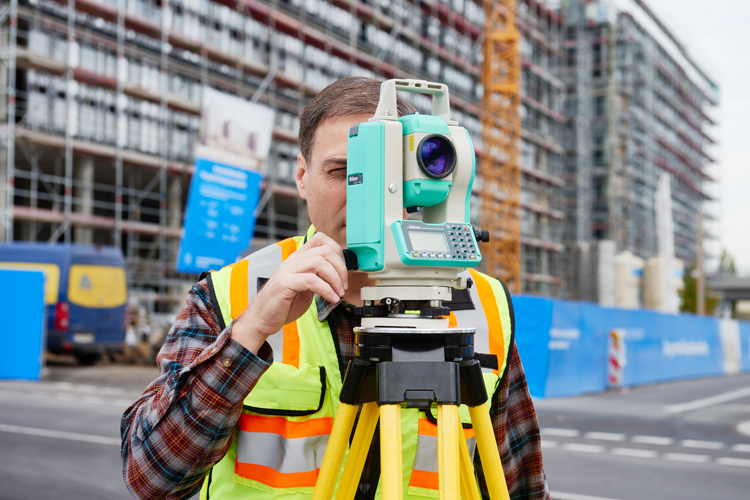 For convenience, the Nikon NPL-322+ total stations include two batteries and a dual charger, to support even the longest of working days. 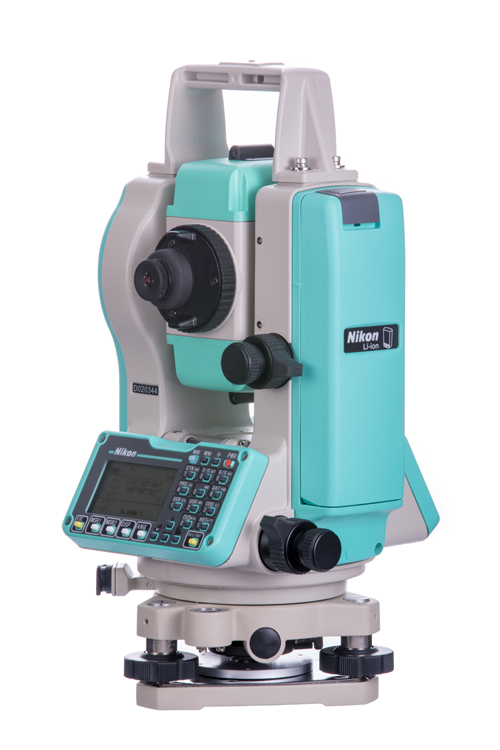 The Nikon NPL-322+ Series of mechanical total stations include 2″ and 5″ accuracies, reflectorless and prism-only models. 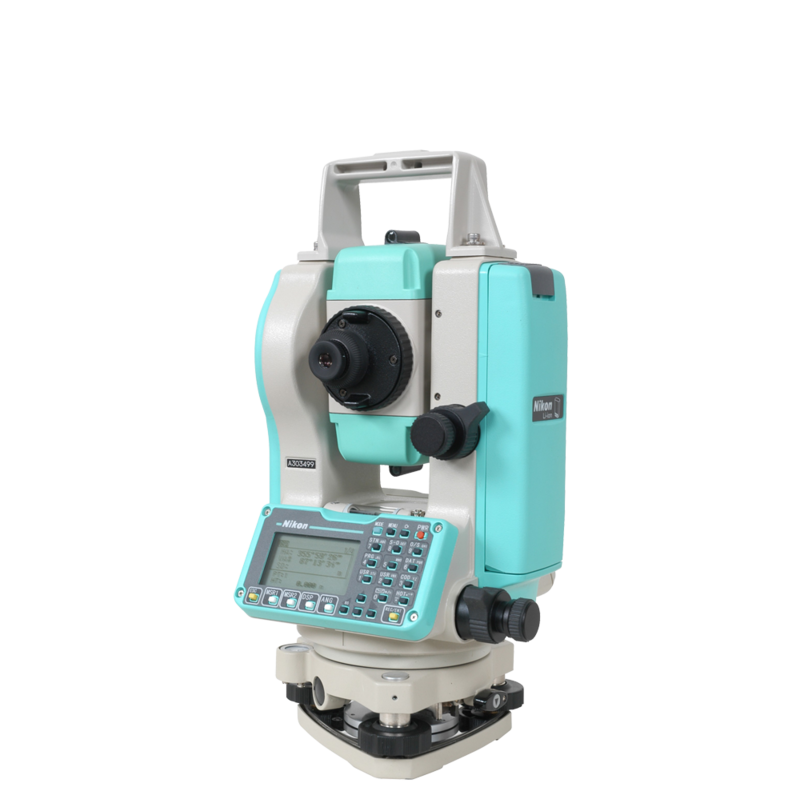 All NPL-322+ models feature dual axis compensation to correct for errors in tilt in the horizontal and vertical axes, wireless Bluetooth connections to external data collectors and 50,000 point onboard storage. All models have a 3,000m range to a single prism, with reflectorless models additionally having a 400m non-prism range.